MerkWerk is a boutique law firm specialised in the protection of Intellectual Property. 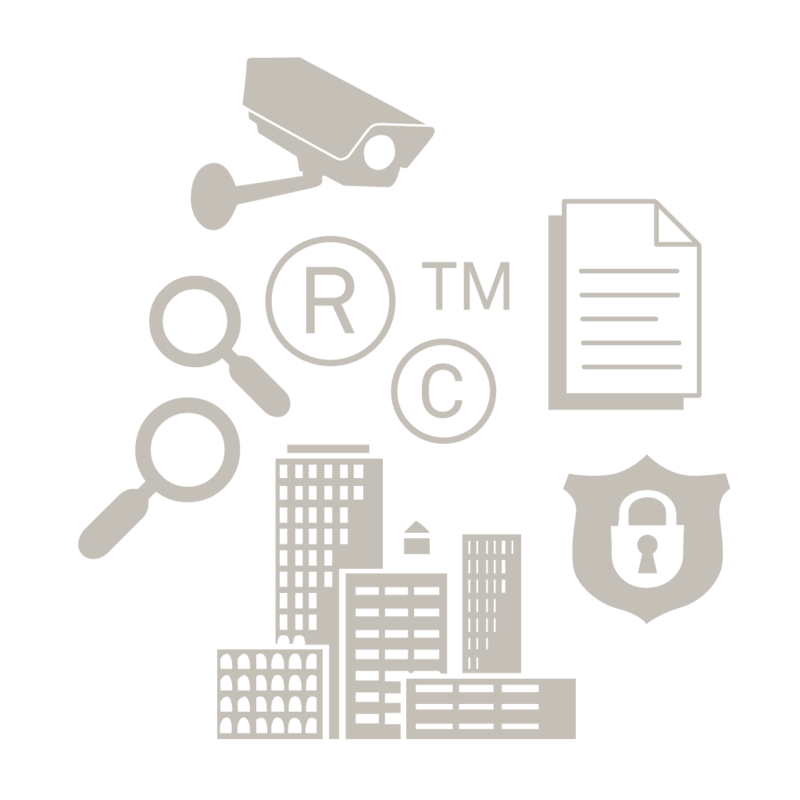 We take care of searches, registration, monitoring and defending your trademarks in the Benelux, the European Union and around the world. We advise on legal issues relating to product design, trade names, domain names, patents, copyrights, etc. Intellectual Property Law is complex and rapidly changing. Knowledge, experience and expertise are essential. Our trademark attorneys take time and worries off your hands and guarantee you cost-effective and optimal protection. Using your brand does not mean it is protected; only a registration will safeguard your trademark! By investing once in a trademark registration the mark is protected for 10 years and you will have the exclusive right to use it. Is your new brand still available? Do you not violate the rights of others? It is wise to conduct searches before a brand is put into use. Avoid a false start and conduct searches first. File a trademark, ask for a quote or conduct a trademark search. We respond as soon as possible. Only if your trademark is registered, you can act against the use and abuse of your trademark, logo or packaging. Is your trademark still available? How to avoid and manage the risks with the launch of a new brand / logo / trade name? A mark is protected only when registered in a country. First come, first served. We register trademarks worldwide. For efficient and accurate management of brand portfolios, experience and expertise are essential. Try us out. 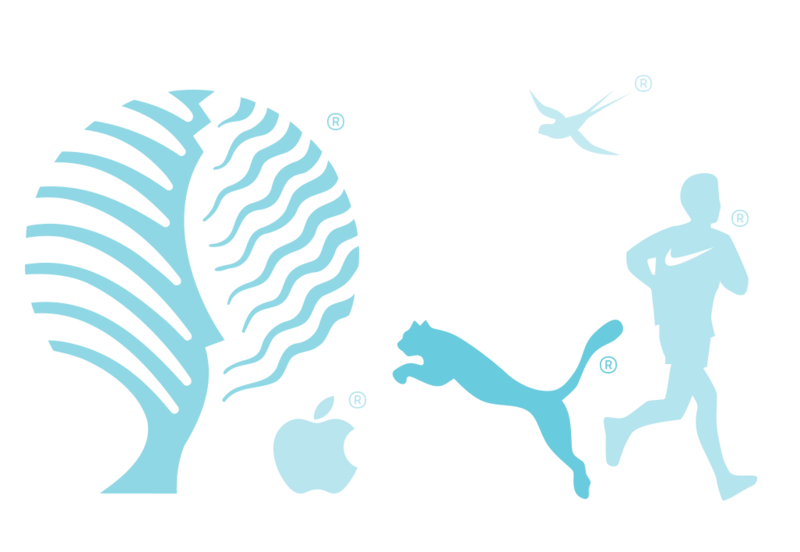 A new brand or corporate identity? Do you want to protect a brand, trade name or logo? Abuse of your brand, trade name or product? 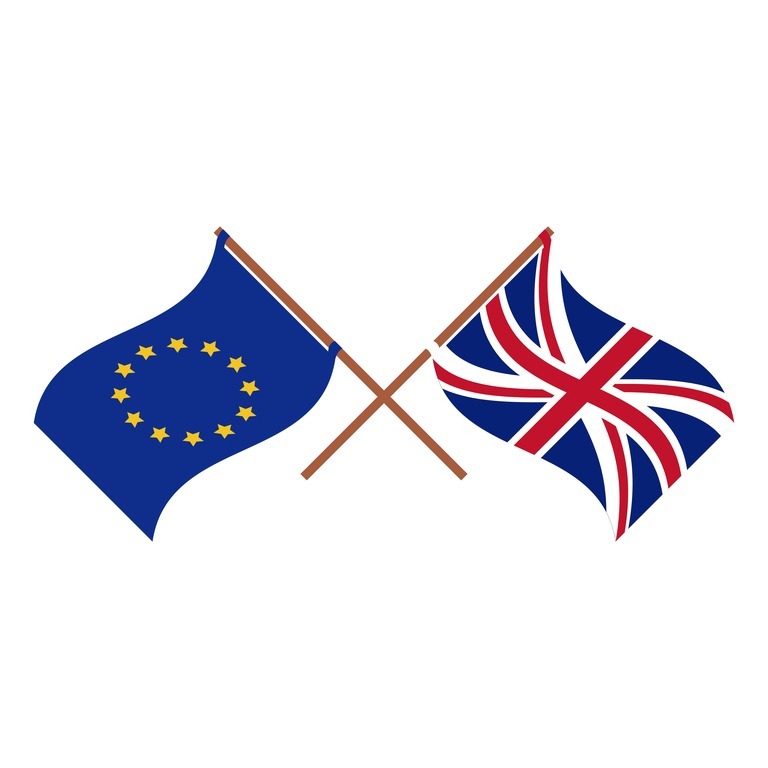 International protection or a trademark in the European Union? Advice about your brand portfolio, a second opinion or switching to MerkWerk? Any other questions or need of assistance with the protection of trademarks? MerkWerk protects your brands and Intellectual Property rights in the Benelux, the EU and around the world. Please contact us. 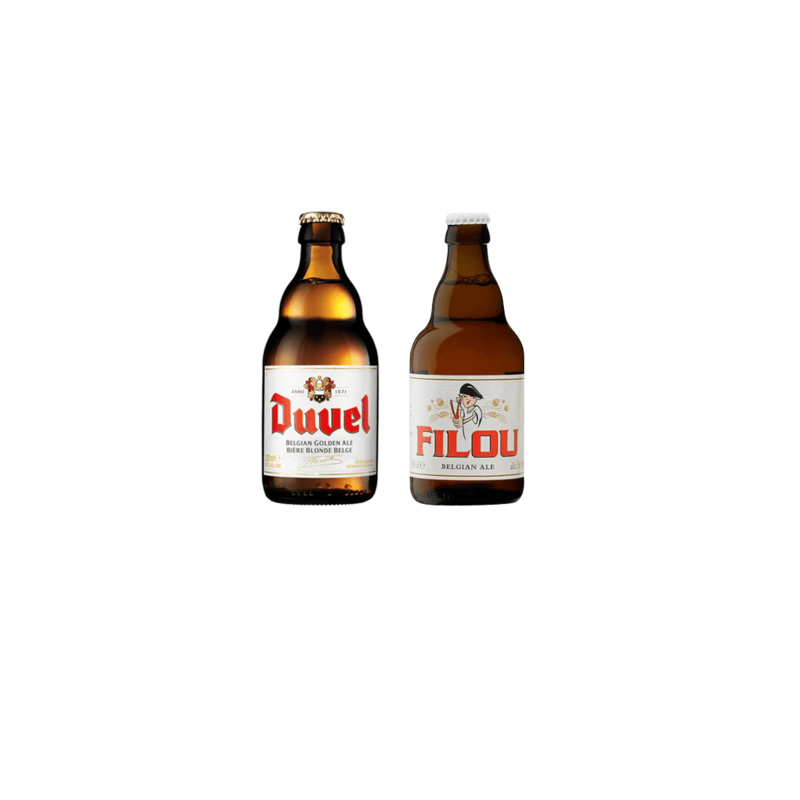 Bierbrouwer Duvel heeft niet kunnen voorkomen dat Honsebrouck op de markt verschijnt met haar bier Filou. Duvel betoogde dat er sprake was van verwarring ten aanzien van het etiket, de kroonkurk, het flesje en de namen. Per 1 januari gaat het Benelux merkenregister de overheidstaksen veranderen en aanzienlijk verhogen. Dan wordt een taks gerekend per klasse in plaats van een taks voor de eerste 3 klassen. Een EU merk is geldig in 28 landen waaronder het Verenigd Koninkrijk (UK). De Brexit is onomkeerbaar en de UK zal de EU verlaten. Maar wat zijn de gevolgen zijn voor het EU merk. Voor 30 maart 2019 moet het geregeld zijn. Benelux and European trademark attorneys; registration, search and monitoring of trademarks. Protecting your Intellectual Property in the Netherlands, the European Union and around the world.